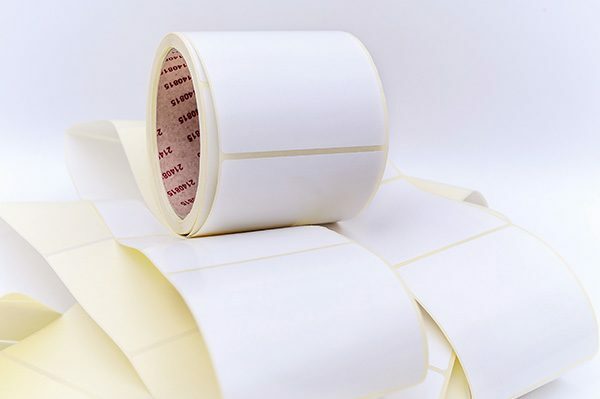 With the popularity of label printers and the need for quality labels, the number of manufacturers of thermal transfer ribbon. 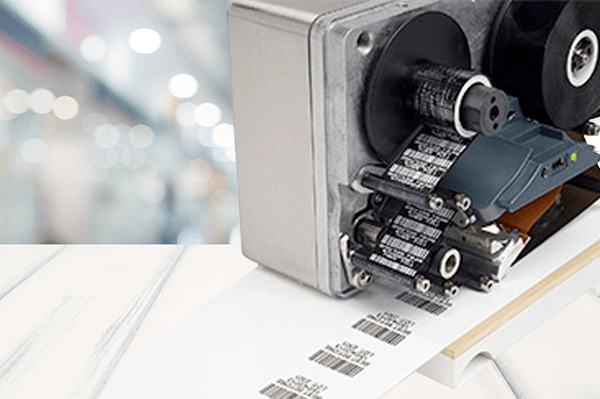 Thermal transfer printers offers various benefits to manufacturers, businesses discovering the profits of using one. 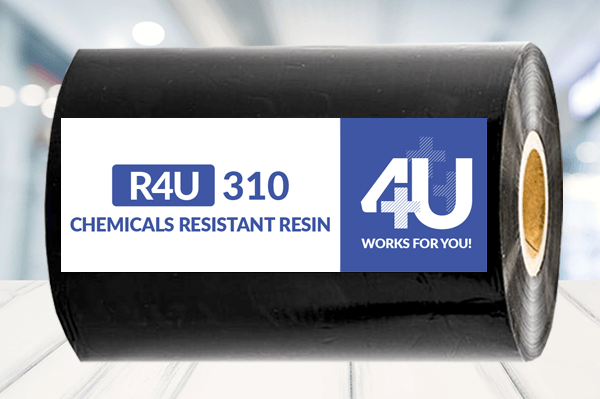 +R4U310 Chemical Resistant Resin ribbon is a resin quality featuring great flexibility and alcohol-resistance. 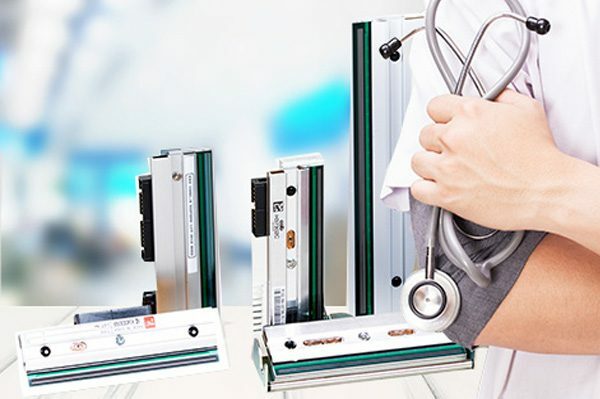 Here are some tips to help extend the life of your thermal printhead. 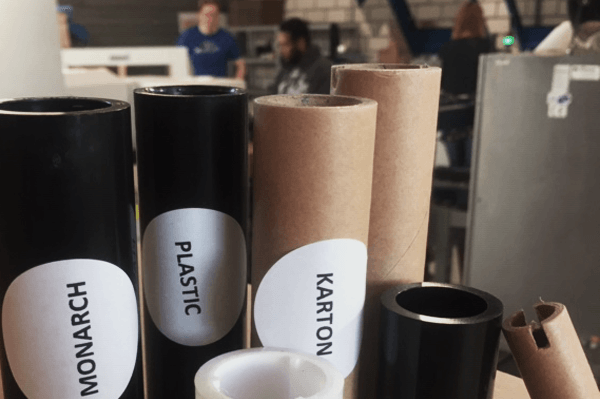 The average lifetime is determined by various factors.